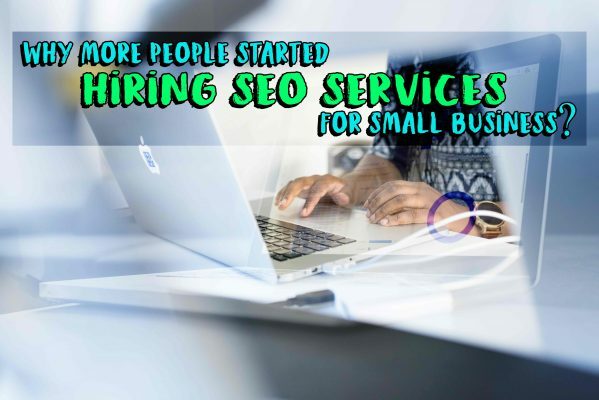 Hiring SEO experts to run your search engine optimisation campaign is one thing. 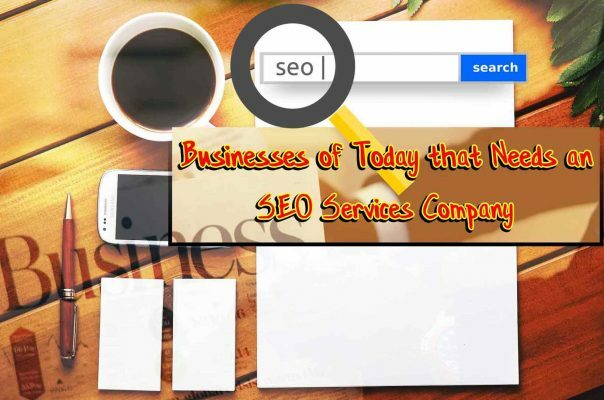 But knowing that it is actually working and that your website is getting the most of the benefits of SEO is another. As a client, you will need to be kept in the loop. In this way, you can keep executive control over your project. Thus, also getting the assurance that everything is going well. Search engine optimisation is a long-term investment. There are no short-cut or magic methods to earn your way to the top. Although, there is a strategy called black hat that can get you quickly on top results. But bear in mind, this can only give you short-term and unstable results. Plus, drastic penalties to your website in the long run. Hence, in simpler words, SEO experts don’t do magic boosts unless they’re cheating. And cheating has drastic effects on the world of search. So, what you can expect from your specialist are reports on progress. And they normally show it through ranking reports and keyword progress. When your SEO experts already earned your trust then this would rather be unnecessary. But until then it would be worthwhile to check on their activities. Especially that they will have access to your sites and will be making necessary changes. Alternatively, there are special applications that check this. Like a time tracking application that you can readily purchase. It records task and activity logs. It also provides you with screenshots on their computer. With that, you will be able to see the things they do during office hours. What really gives you an assurance as a client are updates. And when activity logs and ranking reports get daunting, you can request for summary reports to give you direct and updates. A specialist who will proactively update you is a good investment too. If the team is doing that while running your campaign, then that means you’ve hired the right people. Web services may be too technical for a client’s point of view but as a customer, it is your right to be updated on the progress. Whether you demanded it or not, doesn’t really matter. Hence, customer-oriented values are still compulsory. If you will be willing to strive through the technicalities, then your team can also send you many other reports. 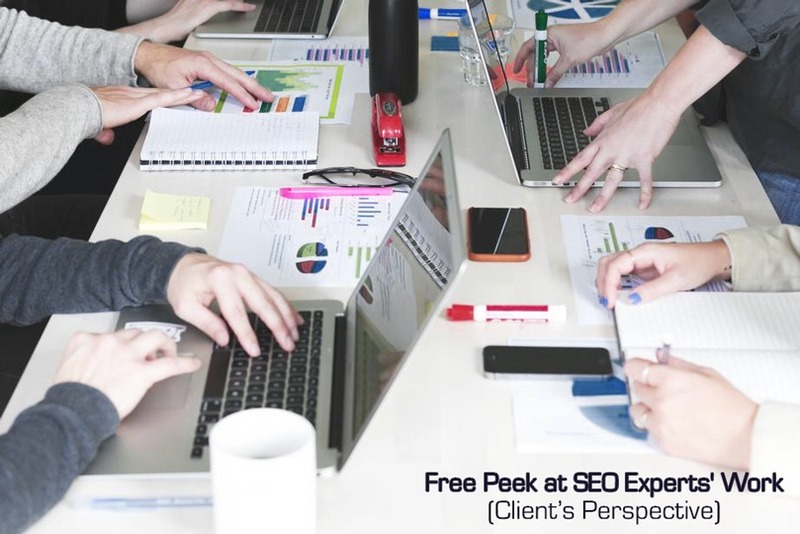 You’ll be surprised to learn how vague is the scope of search engine specialist and how many parameters and metrics are there to monitor. When you have the time and convenience you can check these reports. Experts should be more than willing to share it with you. A certain platform which is generated through Google will give your website’s statistics. You can easily get access to that with the help of your team. A good specialist is also willing to educate their clients. Although you have to consider that getting the team to sit down and walk you through the process will eat up their time. And, like every other trade, time is gold for SEO experts. Furthermore, the more you go deeper into the subject, you will have the tendency to feel the urge for intervention. You need to remember that as the boss, your job is simply to assess the final results. Nevertheless, if both you and the team have the time, the better. It will be worthwhile to discuss the state of the business. If your SEO experts want to build a long-term relationship with you, then the above thoughts must be considered. Their responsibility for keeping you informed about the campaign should be a no-brainer. And as a client, you should not hesitate to demand it. Nor should you be anxious about learning your way to a deeper understanding of search engine optimisation. Why choose Aleph IT as your SEO expert partner? Because we are a company built based on a vision of empowering businesses like yours. We provide comprehensive packages and services to supply your digital needs. Hence, your affordable ticket towards the future of your enterprise. Explore more options and discover more insights from our blogs. Also, find the answers to your every question on link building, check out: Things You Need to Know About SEO Link Building. 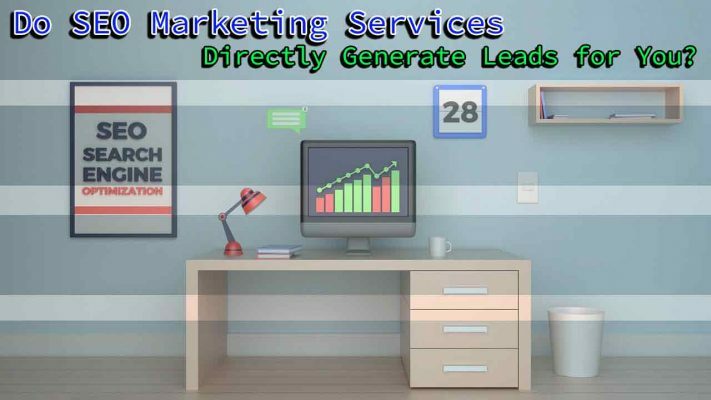 This entry was posted in Aleph IT Services and tagged Aleph IT, digital marketing perth, seo, seo experts, seo marketer, seo services, seo services perth, seo tips.